GENEVA – HOSCO, the world’s leading hospitality network, has today announced that it is teaming up with Europe’s largest group of vocational hospitality schools, L’Association Européenne des Ecoles d’Hôtellerie et de Tourisme (AEHT). In a landmark deal, AEHT members schools have access to a dynamic, engaging digital network, connecting the world’s best and most qualified hospitality talent with the world’s leading hospitality employers. The new agreement will make HOSCO’s full range of services available to eligible AEHT students and will increase HOSCO’S awareness while driving new subscribers to the HOSCO platform. According to Olivier Bracard, HOSCO’s Chief Executive Officer: “We’re absolutely delighted to be teaming up with AEHT. They are Europe’s leading group of hospitality vocational schools with over 400 schools signed up, and we are the leading professional network for hospitality. Teaming up like this was a natural progression for both parties and it makes sense for us to get together”. Nadine Schintgen, AEHT General Secretary commented: “We’re delighted to partner with HOSCO to support our digital transition and to add even more value to AEHT membership. 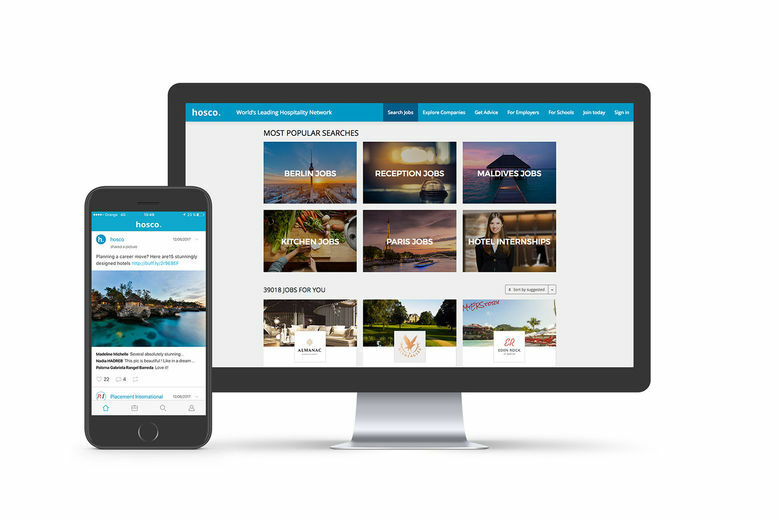 Members will automatically become part of the AEHT community on HOSCO where they can enjoy the full benefits of our developed network and gain valuable exposure to hospitality companies and hiring managers around the world. 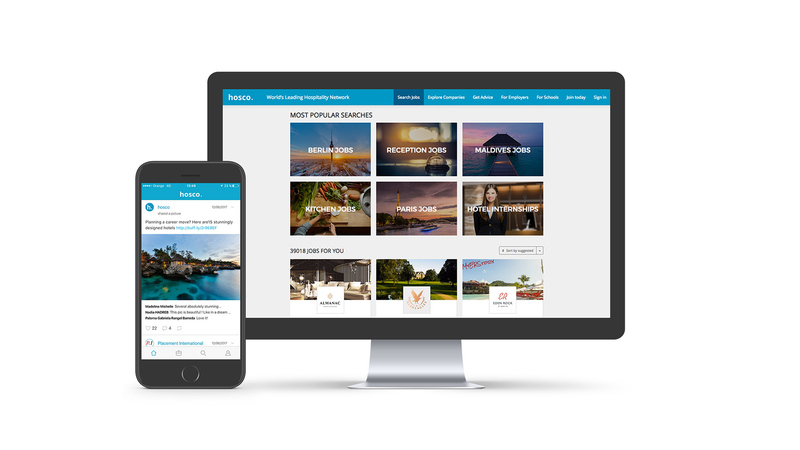 hosco (www.hosco.com) provides hospitality players including companies, schools and students, with an innovative online business network to meet and interact.